Jenny Ash Directs her first TVC for Toast TV. 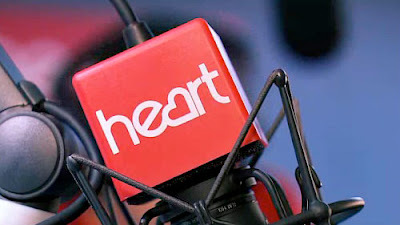 Agency of the year BMB selected Jenny to helm their spot Heart FM. Previously Jenny has been in high demand directing such TV dramas as "PA's" "Waterloo Road" "Days of Darkness" and drama docs such as "Night Stalker" "Dead man Boarding" "Gurus" and "Dolly". Jenny's work is all about combining the best possible performances with great storytelling and Toast is proud to add her to our roster of directors. Sheer genius! I must give this company a job!